2019 Tap Dance Classes Begin! Weekly classes run for one hour each and comprise of 20minutes of technique then 40minutes of a fresh new combination (new style of music each week!). Join anytime! All classes are for adults unless otherwise specified. To begin, please send Winston a message on 0413083053 . 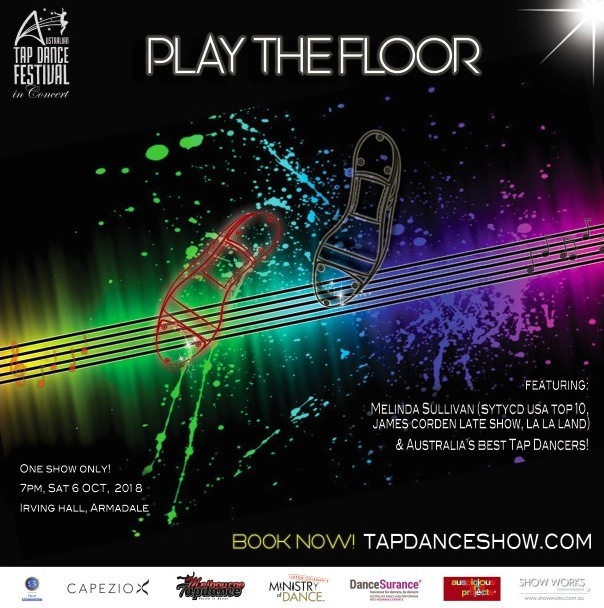 The annual Australian Tap Dance Festival gala show titled “Play the Floor” held in Melbourne (Lauriston Girls School, Armadale) is now on sale! 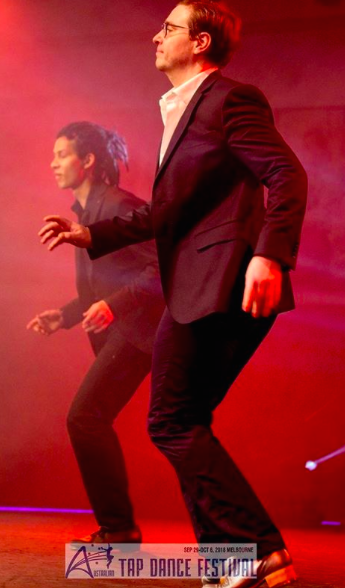 Featuring international guest Melinda Sullivan (So You Think You Can Dance USA Top 10, La La Land, James Corden Late Show choreographer), and Australia’s best tap dancers this show is one to make you groove in your seats and feel inspired! 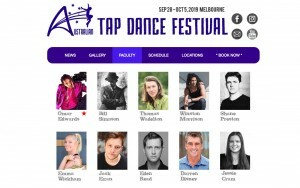 Australian Tap Dance Festival registration now open! 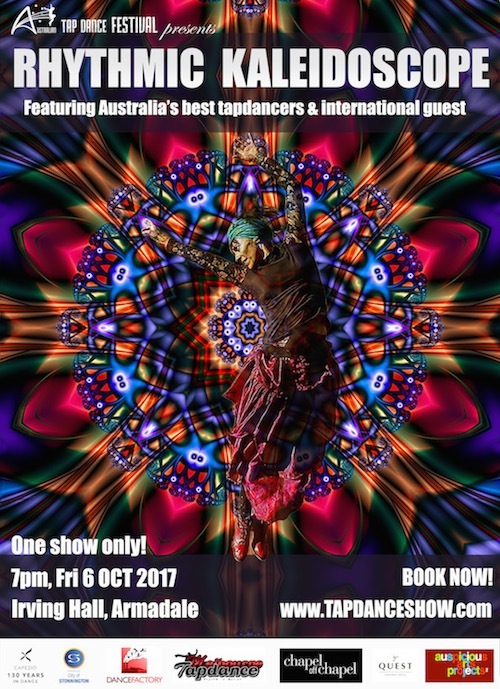 Check out exciting new flyer for our Australian Tap Dance Festival featuring our headline artist Melinda Sullivan (So You Think You Can Dance USA Top 10 Finalist, La La Land) all the way from USA! - DISCOUNT PACKAGES for the ultimate festival experience! - INDIVIDUAL class bookings, to create your own festival experience! 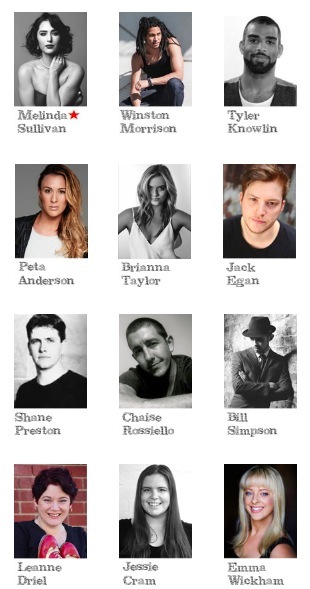 Australian Tap Dance Festival faculty announced! 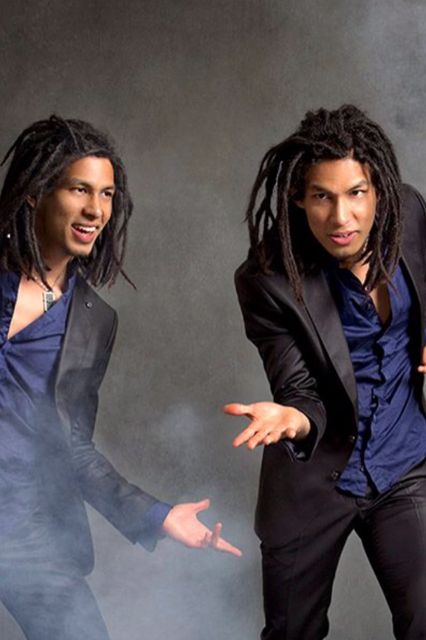 For fun tap dance posts you can also follow on Facebook and Instagram! Winston Morrison’s tap dance reel! Featuring clips from New York City Tap Dance Festival, Montreal Tap Dance Festival, Australian Tap Dance Festival, Channel 9 Kids WB, ABC3 and Beacon the Musical. 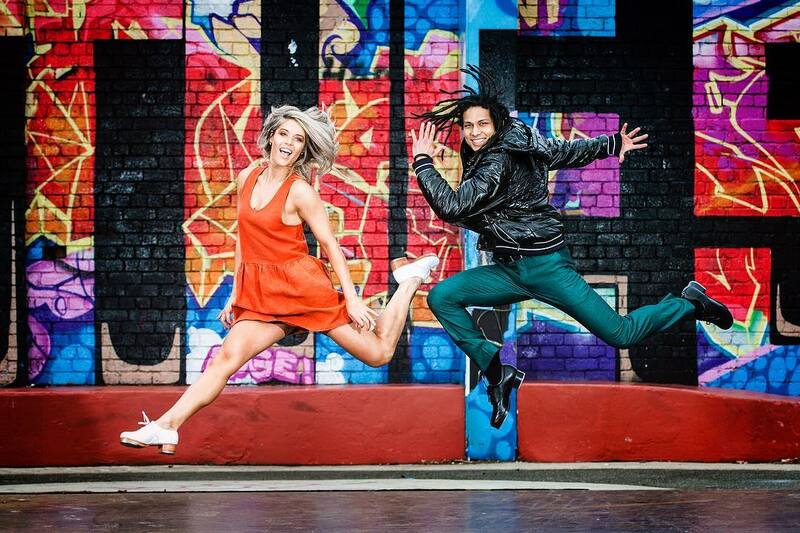 Australian Tap Dance Festival adult classes! This year at our 6th annual Australian Tap Dance Festival we have added new tap dance classes for Adults (open / beginner level). On the schedule below they are indicated in orange. Click on the schedule image to view it enlarged.